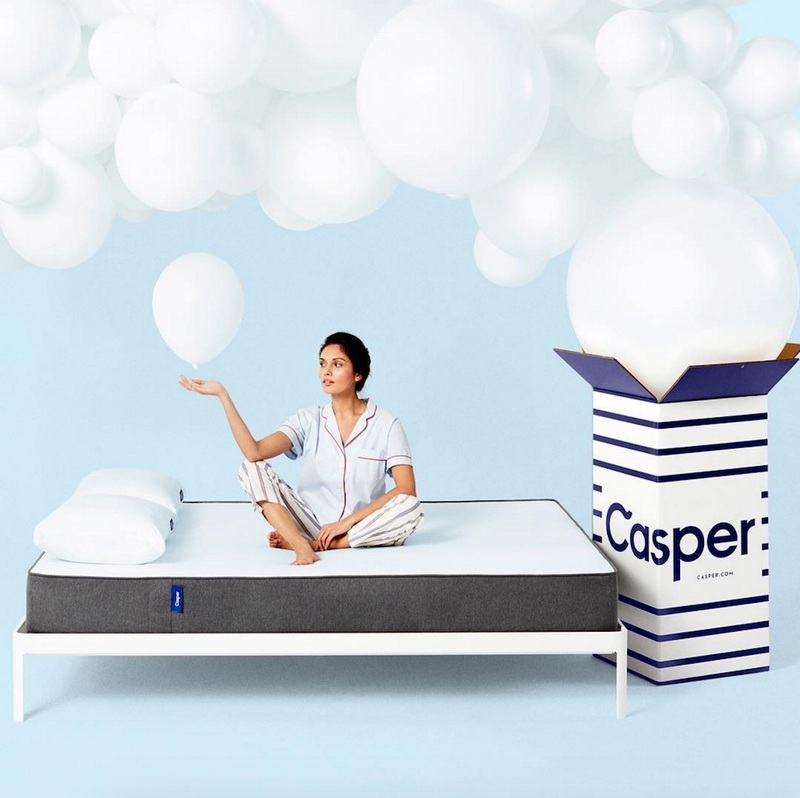 If you’ve ever found yourself looking around a subway full of brightly animated ads with quippy sayings about bedtime, it’s likely you already know about the New York-based cult mattress brand Casper. While the mattress company itself launched online three just years ago as a startup, Casper expanded into a $300 million dollar company in the past few years, and they’re looking to keep growing. They flexed their creativity months ago when Casper launched an old school phone hotline aimed towards insomniacs (which featured delightfully bizarre Youtube ads). But now, Casper will be partnering with Target to sell their sleep products across the nation. We’re hoping their advertisements stay weird as they expand into this partnership. The partnership will officially launch on June 18th, and will make Casper’s sleep products for sale in over 1,200 Targets nationwide. You’ll also be able to buy their cheekily marketed mattresses through the Target website. The Casper team will also release their two new products called the Layer and Lounger when the partnership launches. We’ll sleep deep knowing this is coming.